Spring Cleaning | The Kids Beat | Kids VT - small people, big ideas! 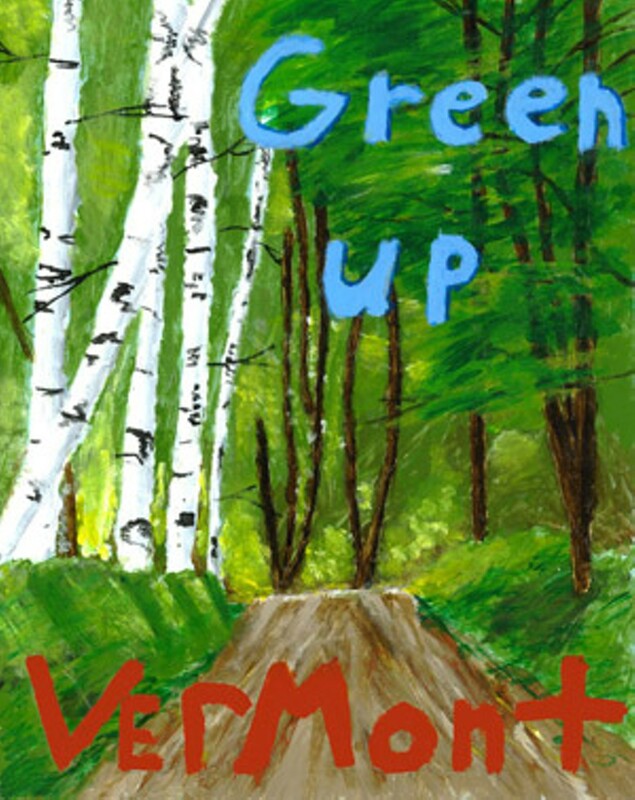 Get out and enjoy a game of pickup with your family on Vermont's Green Up Day, Saturday, May 7. This spring ritual started 41 years ago when more than 70,000 Vermonters collected 4000 truckloads of trash. Each year, participants clear litter and debris from roadsides, parks and fields and collect it in bright-green garbage bags. 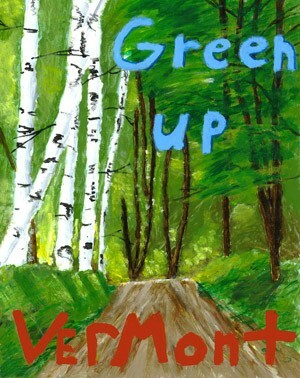 Students from around the state also draw attention to Green Up Day with an annual poster contest and writing projects. 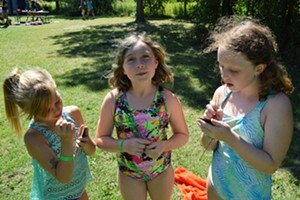 Many towns, cities and community groups are participating; check out the Green Up Day website, greenupvermont.org, to find out how to contact your town coordinator, then roll up your sleeves to help! Green Up Day: Saturday, May 7. Various locations statewide. Info, 229-4586, greenupvt.org.